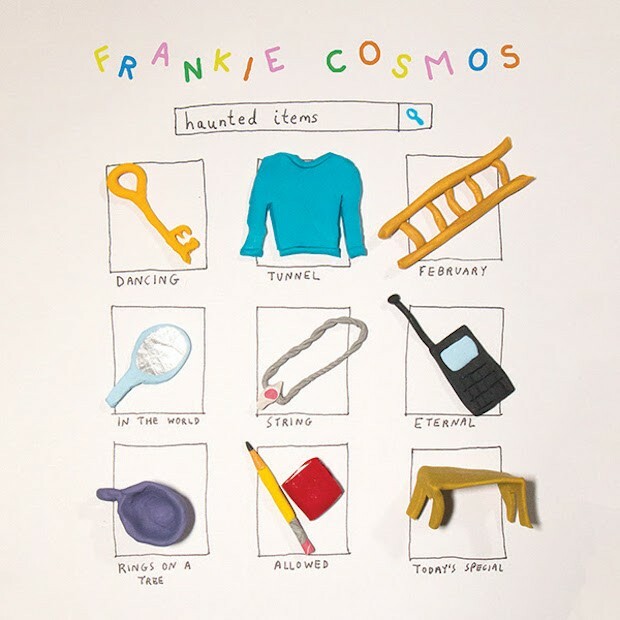 Frankie Cosmos are in the middle of the rollout for their Haunted Items collection, which is being released a few songs at a time over a month. We’ve had two song pairings so far, and today we get another. “String” and “Eternal” are both just Greta Kline and her piano, tossed-off but impactful like her earliest Bandcamp material. The first one is short and pithy, but on the latter she stretches out a bit, reflecting on an internal dialogue that’ll never be over. “I’m not angry, the discussion is just lengthy/ I’ll show it just as soon as I can know it/ Eternal/ I see it, even when I am between it,” she sings, like each song she writes and each thought she thinks might represent an inching towards some greater truth. “String” and “Eternal” are out now via Sub Pop.